When playing our favourite maps in competitive Counter Strike, we want to ensure that we are playing to the best of our ability. It’s important to be prepared for every situation and know all the spots you should be holding. 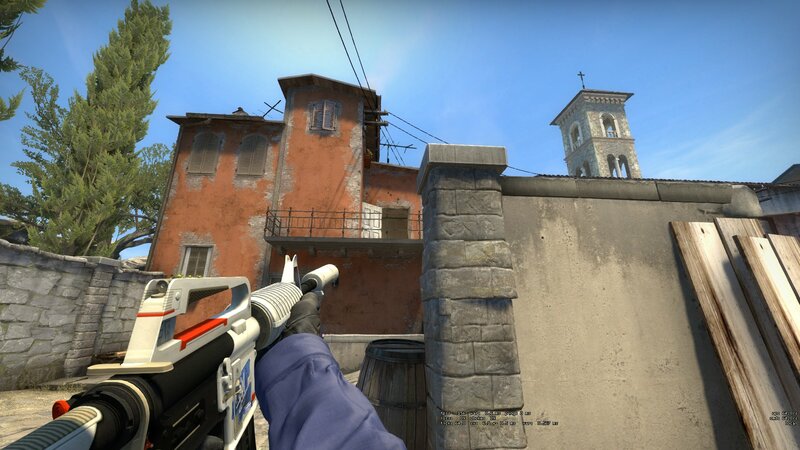 One of my personal favourites is Inferno. 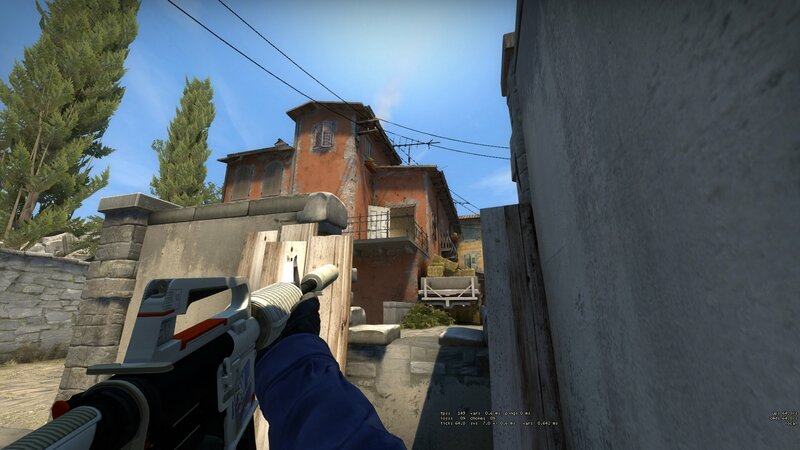 Below, you will find some Inferno Tips and Tricks for playing Apartments! 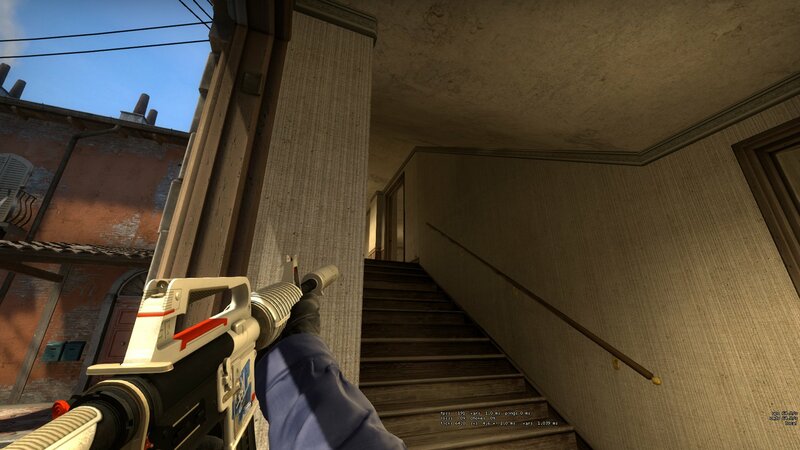 Firstly, the primary instinct for any confident CT player on Inferno is to push down the stairs in apartments. 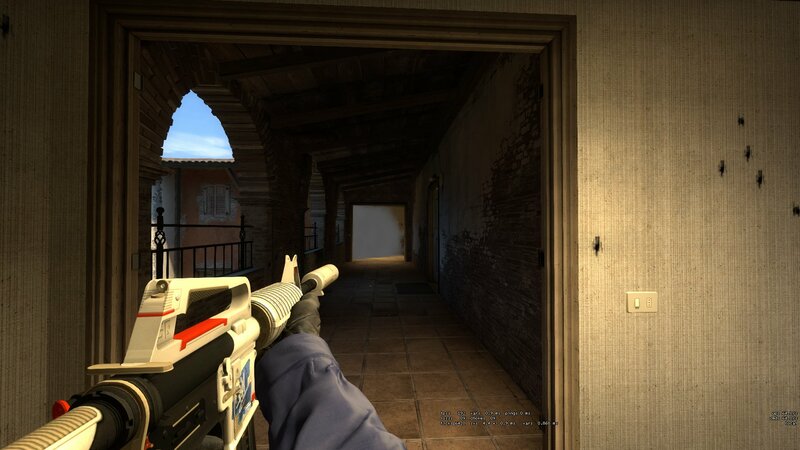 Make sure to peek into the back alley to see if you can catch off any unsuspecting terrorists. These terrorists are likely heading to the stairs and head to A Site through apartments. This play does come with a level of risk. 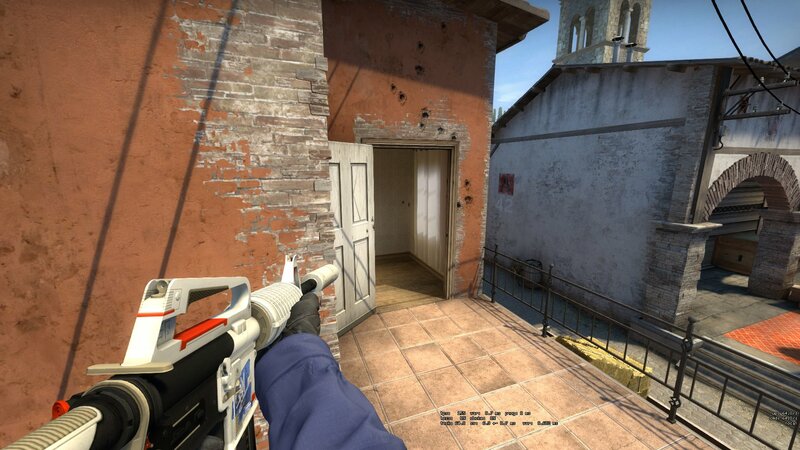 Many times, countless CT Players are killed by a player holding alley with an AWP, ready for you to peek them. Maybe some players have learnt from this mistake one too many times and are ready for you. Ultimately it will be up to you, the Counter Terrorist to judge whether you have pushed your luck too far. If so, it’s time to fall back. Headshot angle in boiler. Be ready to eliminate any terrorists who head up the stairs. The next spot you should hold within the walls of apartments is ‘Boiler’. It’s a great spot as it will allow you to create a crossfire with your team-mate holding long hall. It’s also great way to bait a player holding very close to long hall. This spot also helps defend against enemy players boosting up into apartments window. You’ll see them come out the door, and head either down the stairs towards boiler or towards long hall. Make sure to communicate with your team and tell them where they’ve gone. Boiler hold for a window boost.. The great advantage of this spot is that the enemy player can only see your head, which makes you a much harder target to hit. The downside is that you are very likely to have multiple grenades and Molotov’s thrown your way. So be ready. I tend to use this spot when slightly deeper into the round as then the enemies have used all their utility and you are less likely to be killed in this way. A spot you have probably played yourself many times is at the back of long hall, it offers great cover for when you want to peek in and out of the hallway. Combined with a good smoke grenade on stairs, you can give a lot of information too your team with little to no risk. This is a good spot to fall back to if you have pushed your luck with aggressive plays or have been tagged down at window or long alley. One thing to be aware of is that players will always hold a headshot angle on you. Alternating between crouch peeking and normal peeking can keep your enemies from learning your behaviour. You may have lost control of apartments with a Molotov, grenade or just general map control. The next spot to hold is Balcony or Pit (which I will get to later). There are generally two ways you can play balcony. The first is a more aggressive angle, on top of the railing. This should allow you to get the first kill on a player pushing out of the apartments. 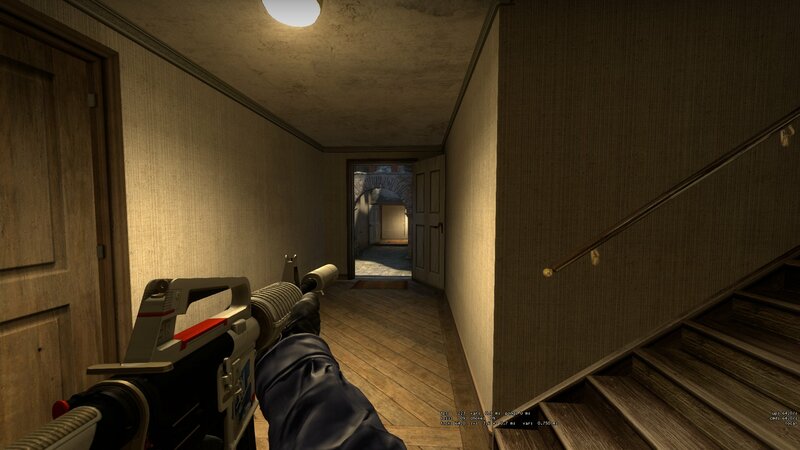 This should work almost 100% of the time, as long as your Crosshair is placed fairly well. When you’ve grabbed a kill or taken some damage, take a step backwards. You’ll fall into the pit area without taking any fall damage, gaining you some safety. The second way to hold Balcony is the passive hold on the railing around the corner. This hold is great for a pistol force buy or an eco round. You can potentially get an easy headshot onto a unsuspecting enemy, or multiple. Again, walk backwards and drop into pit without taking any fall damage. The final spots you can hold are within the pit area. 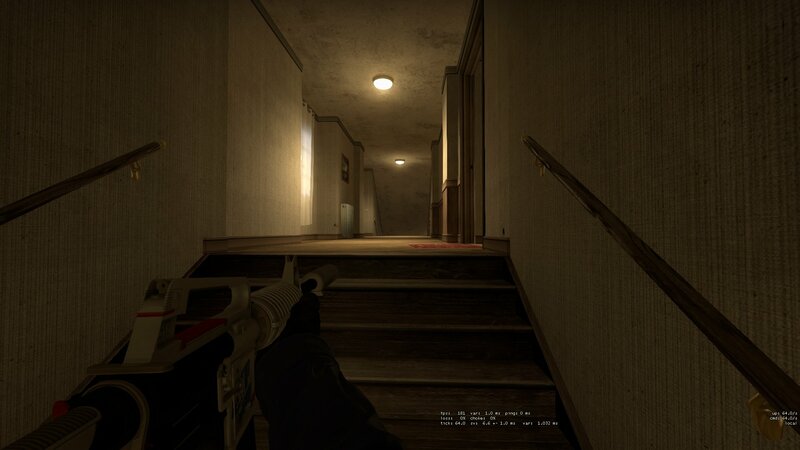 This should be the last place an apartments player is pushed back to by the terrorists. Pit gives you a great view of apartments, arch side, library and short, as well as the bomb site. When you have a rifle, the best three spots are all behind the wall, looking at short or into apartments. From any of these spots you should be able to do a good amount of damage to the enemies before they can force you out of the spot. Much like the Boiler hold, the enemy will only be able to see your head which makes you a much smaller target to hit. When firing from here, you should be able to see their whole entire body. 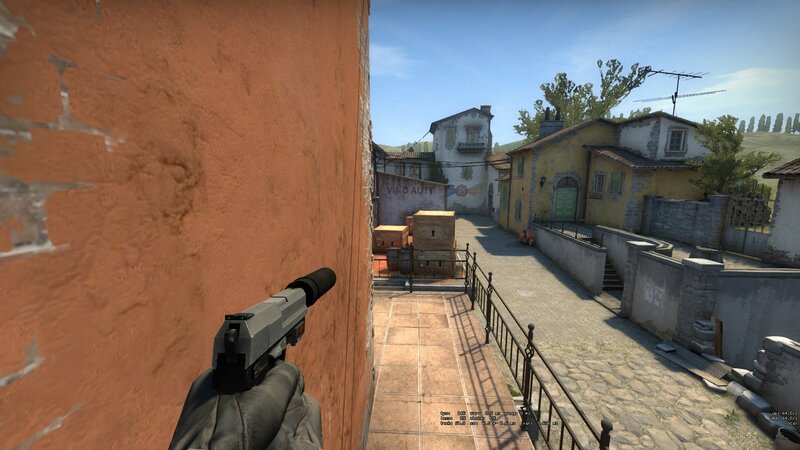 Another good spot to hold when on a pistol force buy or an eco round is under balcony. You should be ready for an enemy to fall down into your crosshair, and with just a bit of luck you could get one or two kills before being taken down. Generally pit is a good place to hold in most enemy strategies as it can see the whole entire A site. The only issue with holding pit is it can be a bit of a nightmare to get out of once the enemy knows your there. I hope these Inferno tips and tricks helped! If you think you can help your fellow CSGO players with any spots I may have missed, leave a comment below.